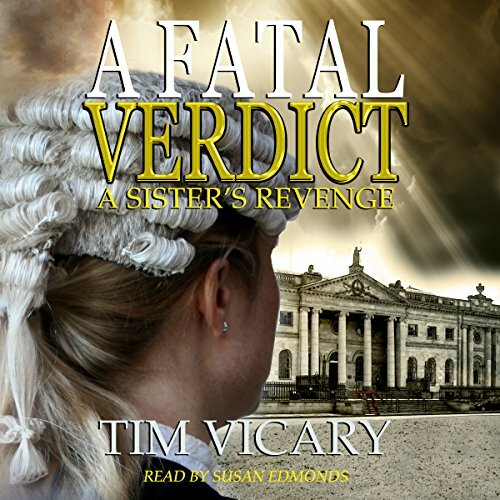 Showing results by narrator "Susan Edmonds"
Delectable Legal Procedural Story! Loved it! 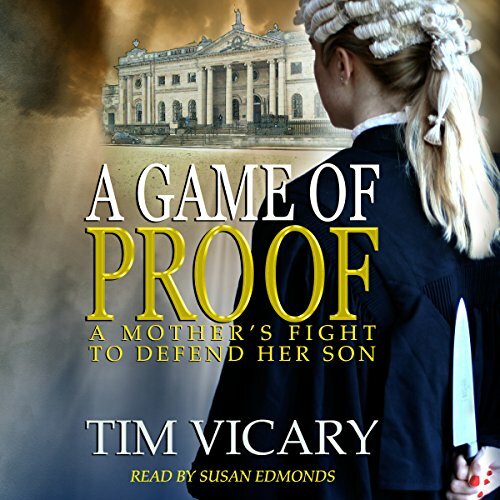 Kathryn Walters is faced with this dreadful decision when her daughter, Shelley, is found dead in her boyfriend's flat. Despite the best efforts of the Crown Prosecution barrister, Sarah Newby, it seems possible that the boyfriend, David Kidd, may be acquitted. Should her family tolerate this? Or seek their own form of justice through revenge?